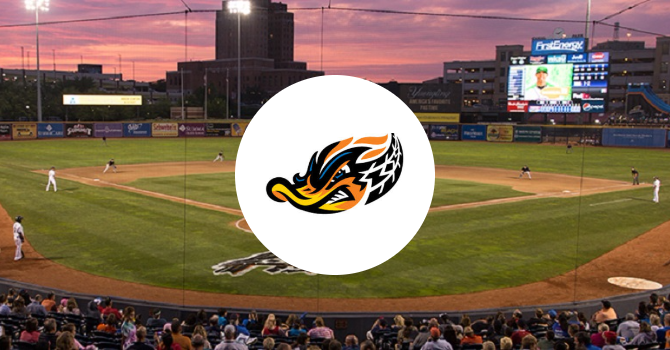 Join us for a family outing at the Akron Rubber Ducks! Tickets are $8 each and can be purchased online at https://groupmatics.events/s/other/Dmcmartial. For every ticket sold the school receives $4 back for the scholarship fund!